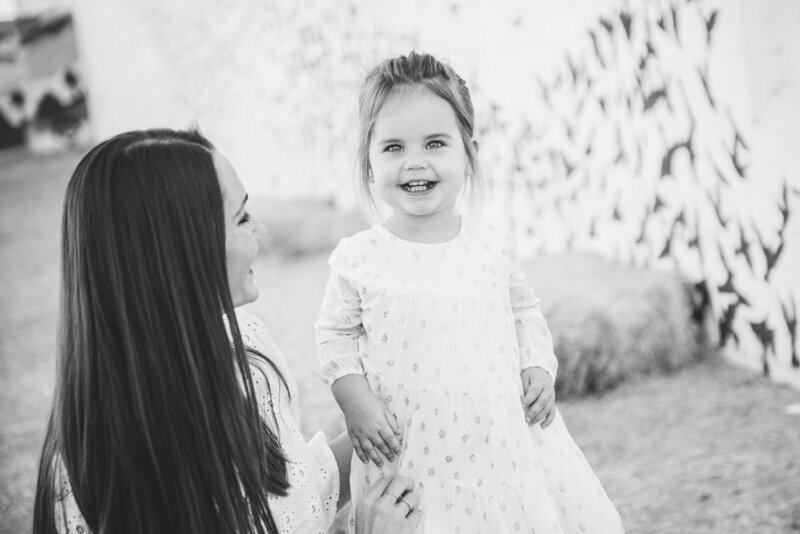 Family and children's portrait sessions are designed to not only show the world how beautiful you are, but also capture your family being themselves. My goal is to create a comfortable and fun portrait experience with photos your family will cherish even more throughout the years. Portrait sessions are shot at various locations throughout the valley. 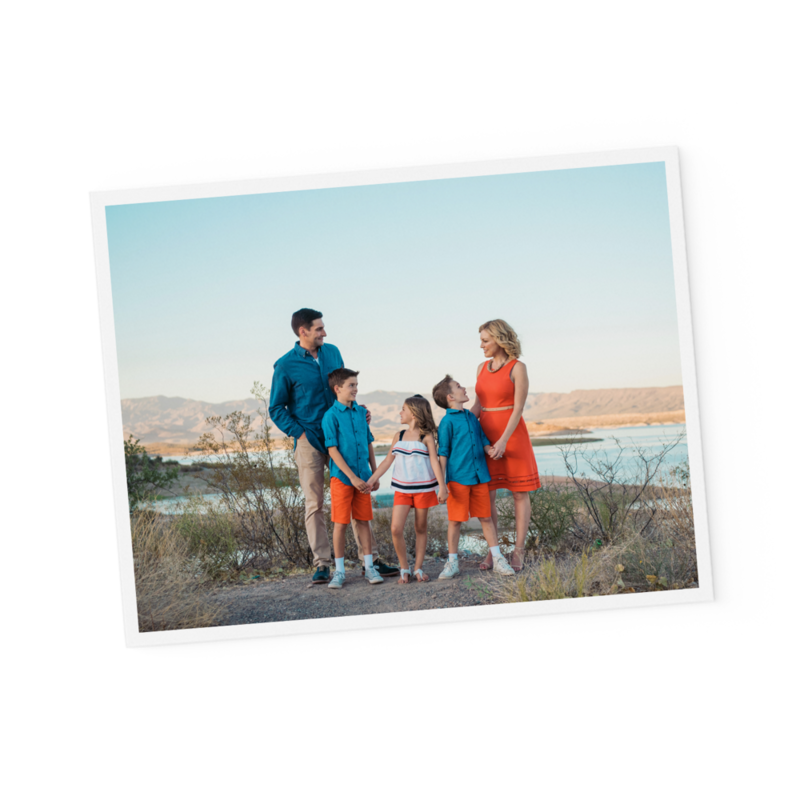 Whether you are looking for a dreamy, desert shoot at sunset, a cozy session at your home, an urban element, or have something of your own in mind, the valley is full of beautiful spots to showcase your family. One of the most frequently asked questions I hear is "what should we wear?" - as a mother, I know how challenging this can feel. Read on for a few tips to guide you. Start with the most challenging person first. Not making any generalizations here, but in my little family - that is me. I know that for our family photos, if I am not happy with the way my outfit looks on me, well... that photo probably isn't going on the wall. I love when families coordinate without being uniform. Choose a general color family or a few complementing colors and then allow for each person's unique style. Mix it up! A combination of patterns, neutrals, and pops of color work well for groups. Check the details - For example, I have found that white socks with pants that are a little short tend to be the most commonly overlooked issue with little boys.